A sump pump is a pump that protects the lowest part of your home from flood. Usually, the lowest part of the home is the basement. The pump is installed in a pit. It features sensors that can detect water from rain or snowmelt that enters the pit. When the water approaches floor level, it is pumped outside before it can flood the whole basement. As part of your sump pump’s general maintenance, always check the discharge line for clogs. Sometimes water can come in and freeze in the discharge line. Remove any blockages in the line by removing the air vent. Just like the discharge line, the inlet screen is also prone to clogging due to residue buildup and debris. So, check the inlet screen for blockages and remove them if there are any. Do this at least three times per year. The float component of the pump should move smoothly to detect flooding and trigger the sump pump into eliminating water. Check the float and look for any blockages that could otherwise affect the component’s movement. Remove any unwanted debris if there is any. 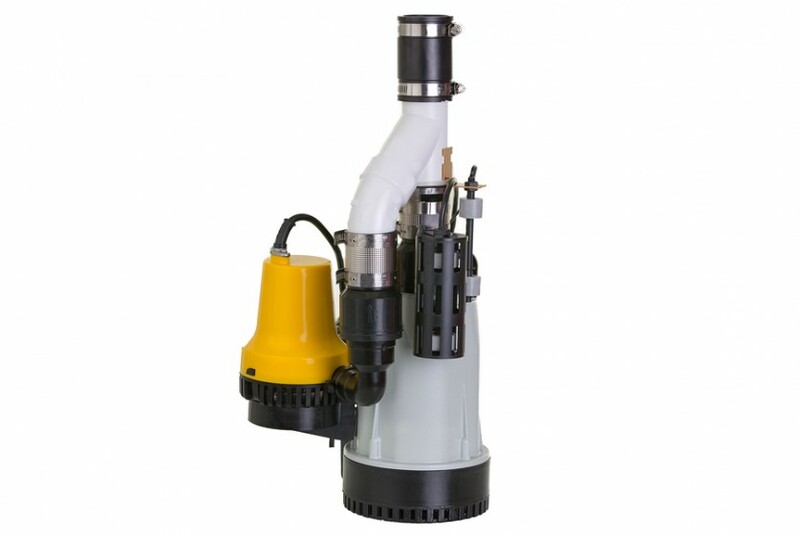 Maintaining a sump pump does not stop at eliminating unwanted buildup within the pump and its components. The surrounding area of the pump should be clean too. Scan the pit for visible mud, stones, and other debris that could clog the pump. Do this three to four times every year. You have to check if the pump is operational especially if the sump pump hasn’t been used in a long time. You don’t want nasty surprises once a hurricane rips through your town! To test the pump, try pouring a small bucket of water into the pit. The float component should rise with the water level and trigger the unit to start pumping. If the sump pump does not start pumping right away, check if the unit is plugged in. If the unit is plugged in and it’s still not working, check the valve or the float switch for any damage. If these components were damaged, you’d have to get them repaired right away. If the unit is pumping water as soon as it is triggered by the float component, go outside to check if the water is being pumped in the right place. The water should be pumped away from your home. You have to clean the pump once every year. Start by disconnecting the unit from the power source and removing the unit. Flush the pump with water to eliminate residue build up. After cleaning the pump, reinstall it back and reconnect the power source. Again, test the unit if it is working by pouring a bucket of water into the pit.